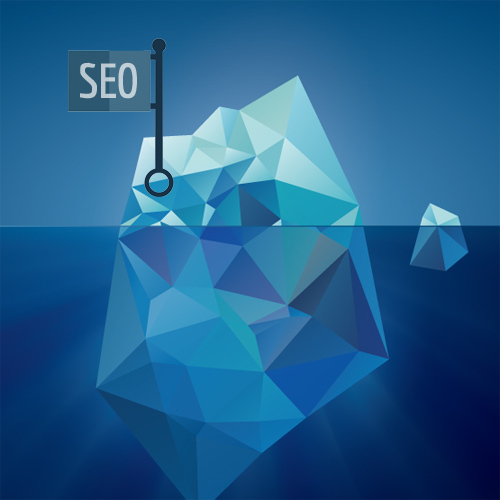 Do they know more about SEO than just the tip of the iceberg? Ask what they do for your website when it comes to SEO. Some might just talk about Page Titles, but if they don't give you a list of at least 10 things they do, you should be concerned about their working SEO knowledge. Read about the SEO we do on every custom website here. Online web-building templates have too many limitations for us to do all these things.